When setting up the Rewards store, rewards store admins are required to manage the available rewards and process incoming orders. 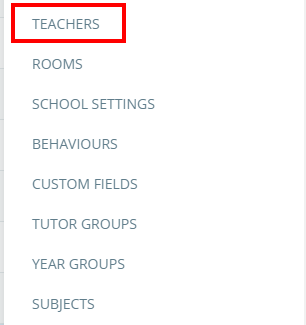 To set up reward store admins at your school, click on the three lines menu in the top right hand corner of the page and select Teachers from the list of available options. 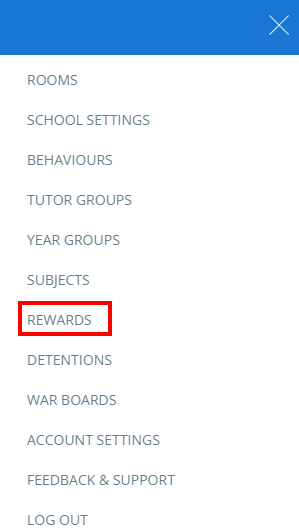 Next, tick the checkbox labelled Store alongside the staff members that you would like to set up as rewards store admins. Once ticked, selected staff members will be able to access the Rewards store through the three lines menu.